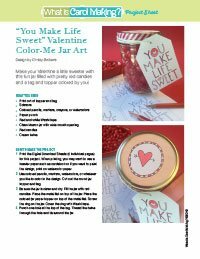 Valentine Cards and Jar Art to Color. 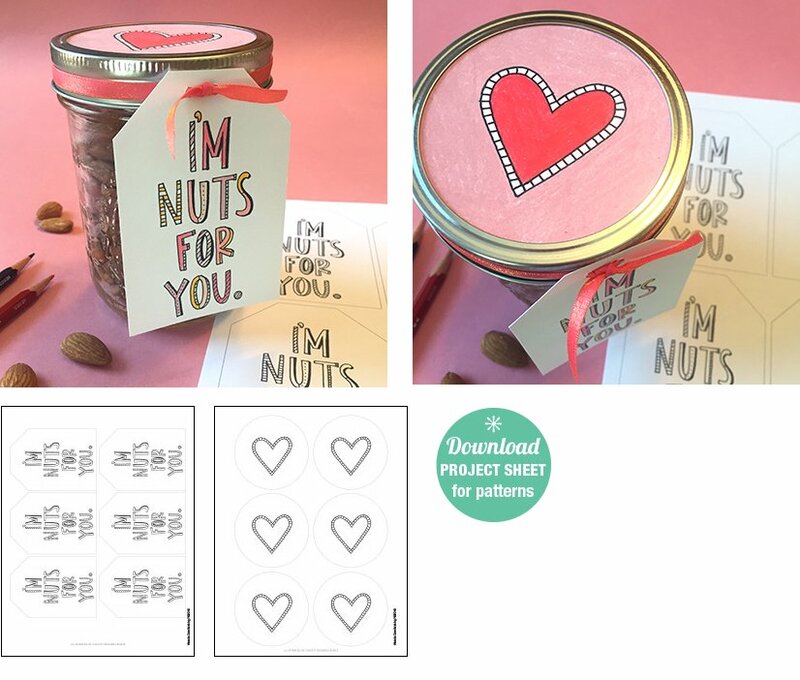 Tags and Cards for Mason Jars. It seems everyone is loving to color right now! 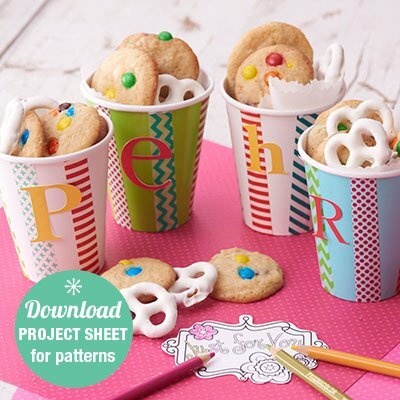 These color-me projects will be your favorites! 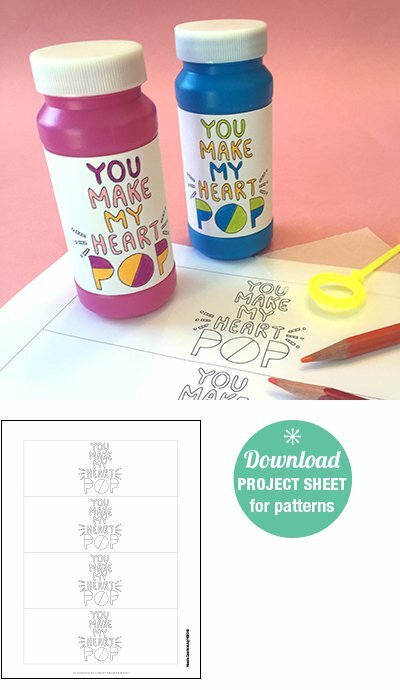 So grab the colored pencils, markers, or paints and have fun coloring your favorite project! 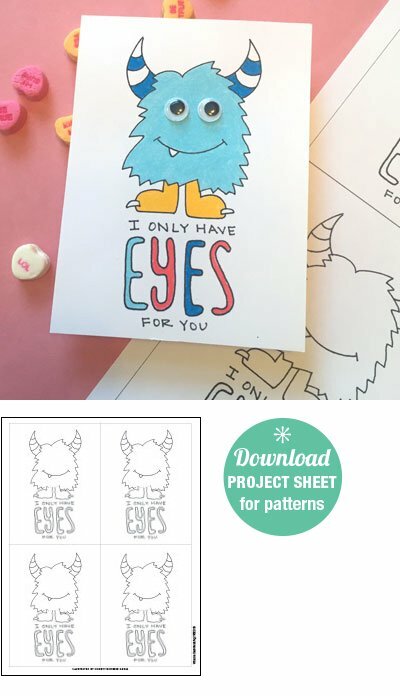 Scroll down and see all of the projects that you can color. 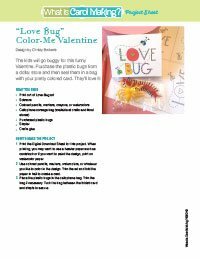 Then choose the ones you want to download and click on the image or link to enjoy a FREE PDF download for the project. Happy coloring! 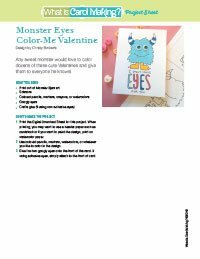 Download these cute little cards just in time for Valentine's Day! 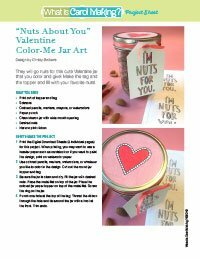 You can use colored pencils, markers, or even paint to color them in. 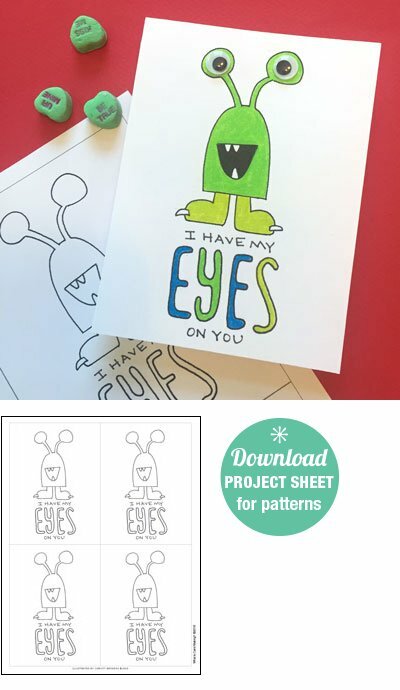 Let the entire family help color in these fun cards. 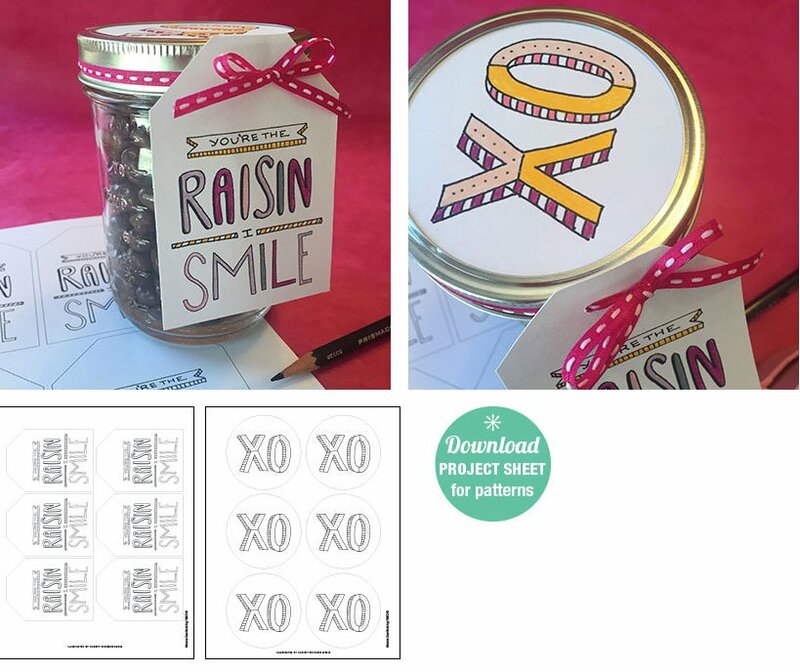 When you download the Project Sheet, above, you will get the instructions and the download of cards. You can print as many as you like! Have fun! 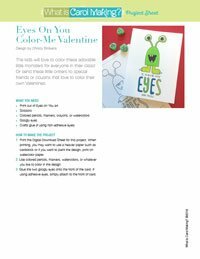 These Valentine cards are so fun to color! 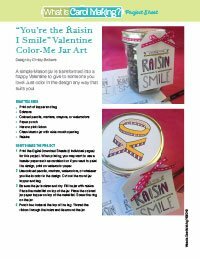 You can use colored pencils, markers, or even paint. Let the entire family help color in these fun cards. When you download the Project Sheet, above, you will get the instructions and the download of the cards. You can print as many as you like! Have fun! 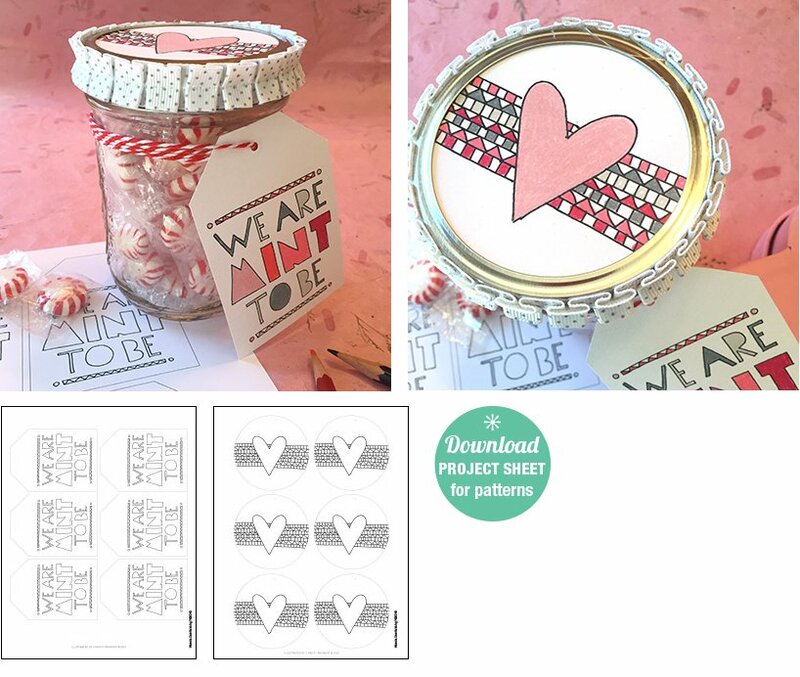 You will love coloring in this Valentine tag and topper. 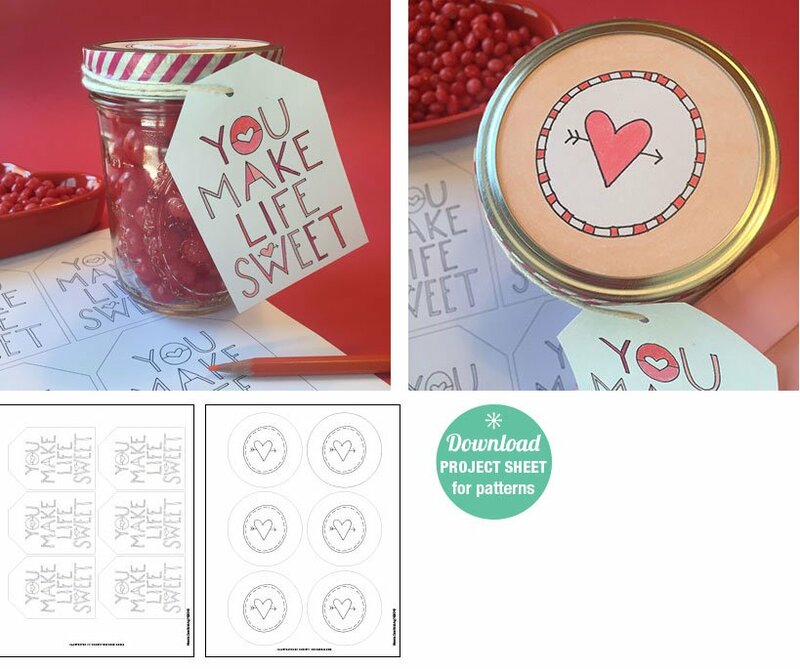 When you download the Project Sheet, above, you will get the instructions and the download tag and topper circles. 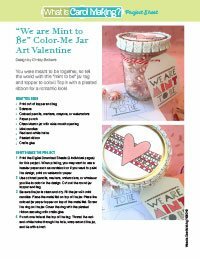 Fill the jar with sweet Valentine treats for the ones you love! 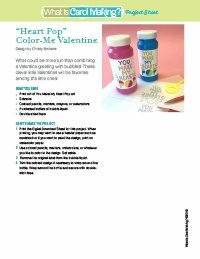 You will love these Valentine Jar Toppers and Tags. 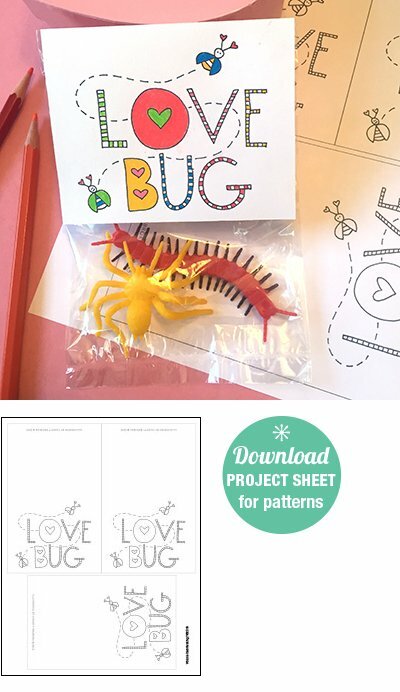 When you download the Project Sheet, above, you will get the instructions and the download of the topper and tags. 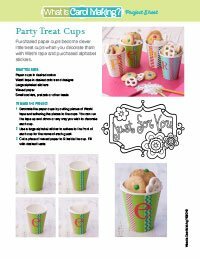 Let the entire family help with this fun project!